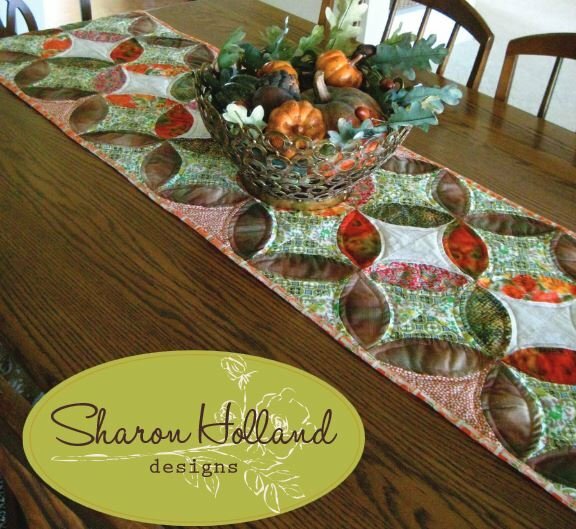 We love the Holiday look and feel of this fabulous table runner from Sharon of Sharon Holland Designs! 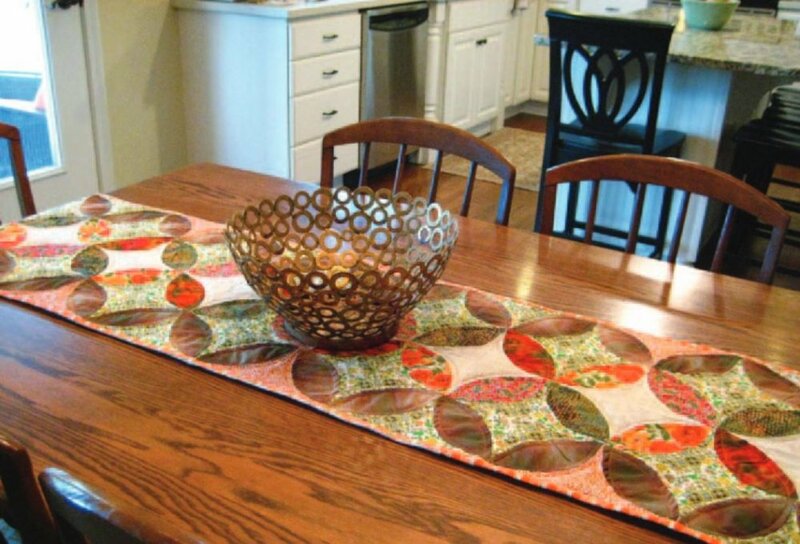 If you're looking for a beautiful design accent for your main table this Holiday season, this is the project for you! Sharon's downloadable pattern includes photos and instructions for each step of assembling your table runner. 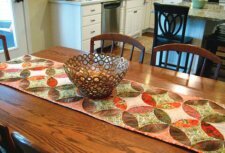 Be sure to check out the wealth of free stuff on Sharon's Project Page.